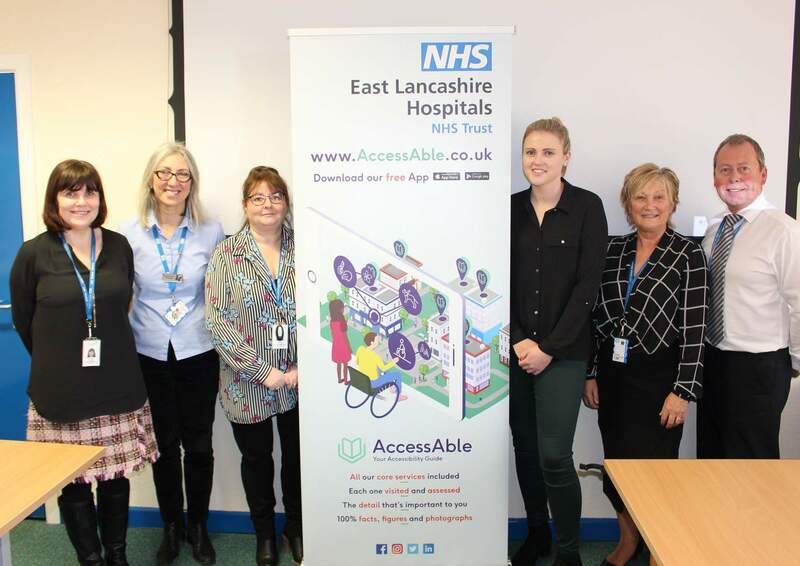 Your Accessibility Guide for East Lancashire Hospitals NHS Trust (ELHT) is now live! 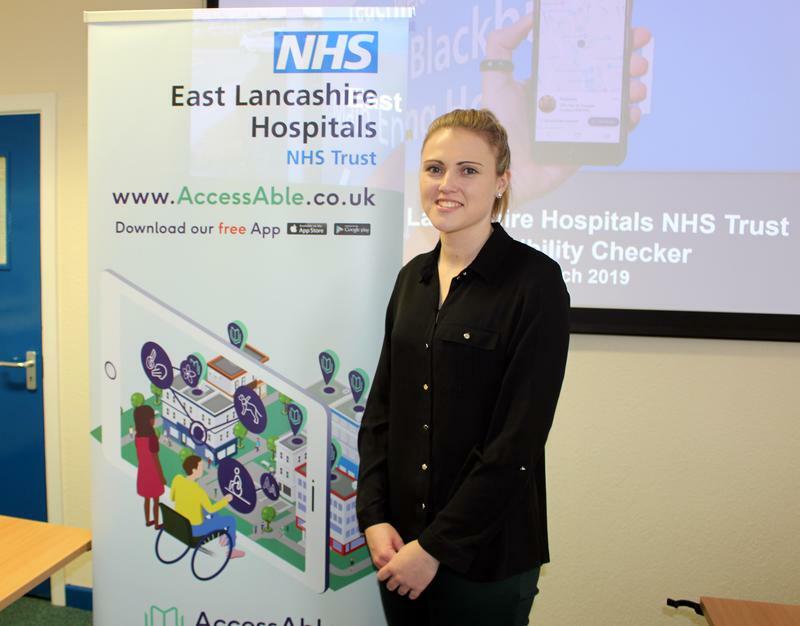 ELHT have partnered with AccessAble to create Detailed Access Guides for Royal Blackburn Teaching Hospital and Burnley General Teaching Hospital. More guides are on their way covering Pendle Community Hospital, Accrington Victoria Community Hospital and Clitheroe Community Hospital. Early signs are that the Guides are proving popular with more than 6,000 visits to the website in just a matter of days. The free Accessibility Guide is for patients, visitors and staff and is available at www.AccessAble.co.uk and on the AccessAble App. “We are thrilled to be working with in partnership with East Lancashire Hospitals to produce an inclusive accessibility guide to both Royal Blackburn Teaching Hospital and Burnley General Teaching Hospital. 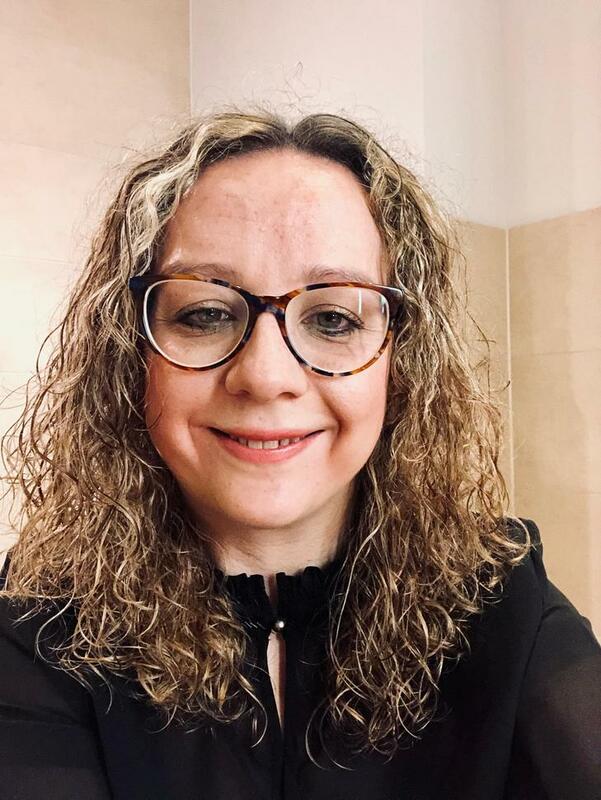 “It is an essential resource for patients, visitors and staff enabling anybody to check the accessibility of the hospitals before they visit. “East Lancashire Hospitals is committed to providing safe, effective ‘healthcare – with a personal touch,” says ELHT General Manager for Estates and Facilities, James Maguire. The information to the Trust’s sites joins over 125,000 places already covered across the UK, making www.AccessAble.co.uk a great tool for planning a day out or trip away.